Foreign Bodies project takes place between December 2014 – October 2016 in Bucharest/RO, Oslo/NO and Reykjavik/IS and includes workshops, coaching projects, conferences, residencies, productions and presentations of dance and film. The project is developed around the concepts of ‘foreign body’ and ‘periphery’ and arises from the partners strong intentions to contribute with their international expertise to an enhance of artistic mobility in a context in which migration it’s seen as an important phenomenon of the society. • long-term development of the bilateral relations between 4Culture and partner organizations: WEE/Francesco Scavetta and Reykjavik Dance Festival, in the field of art and culture, with a special focus on cultural diversity. 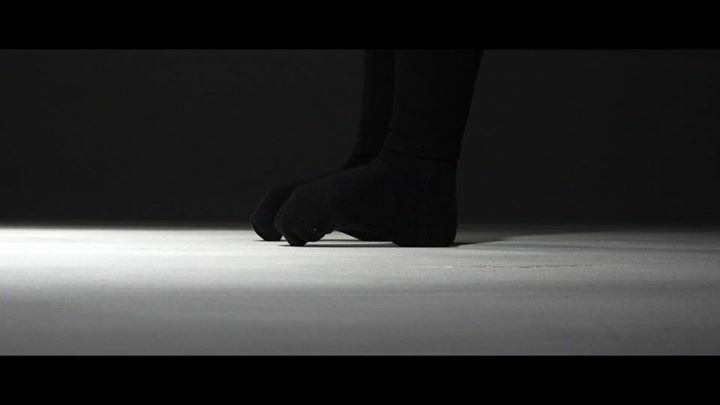 Workshops | Reykjavik (Iceland): Halla Ólafsdóttir and Johan Moström | August, 18th – 26th, 2015; Dancing / Talking / Hoping with Zoë Poluch and Stina Nyberg | 25th – 27th, 2015; Mette Edvardsen | November 2015, Marie Topp | February, 24-26 2016.
o Productions : 4Culture Association produced a performance led by Inger-Reidun Olsen (NO), with a crew of 4 young Romanian artists and co-produced a solo production with and by Ingrid Berger Myhre (NO). o Film Documentary : 4Culture Association produced a documentary film with the topic of ‘foreign bodies’, with a Romanian-Norwegian crew. The film premiered at WASP, in Bucharest on 28th and 29th of October 2016, in Iasi on November 2016, and will be broadcasted on the European level, in various festivals and venues of 4 Culture partners. Supported by a grant from Norway, Iceland, Liechtenstein and the Romanian Government. In the frame of the Promotion of Diversity in Culture and Arts within European Cultural Heritage Programme, with the support of EEA Grants and Romanian Government. Project co-financed in 2016 by AFCN.